Last round of 2018 with three big match: Porto-Lodi, Liceo-Sporting and Oliveirense-Barça Lassa. First round for WS Europe Cup for a total of 14 Live matches. Tomorrow will be played the last round of 2018 with 22 matches scheduled. 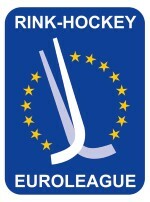 14 matches will be broadcasted live through our channes: 6 live on www.cers-rinkhockey.tv and 8 in our Youtube Channel www.youtube.com/cersrinkhockeytv (See the list below). The three big match of Euroleague will be FC Porto against Amatori Lodi, for the leadership of the Group C, Liceo-Sporting for the last chance of the spanish team to return in the game for the qualification and the Oliveirense-Barça Lassa, where the portogueses will try to block the unrestrainable leader of Group A. Noia-Benfica (Group D) could be for the portugueses the decisive escape for the qualification of quartersfinals. 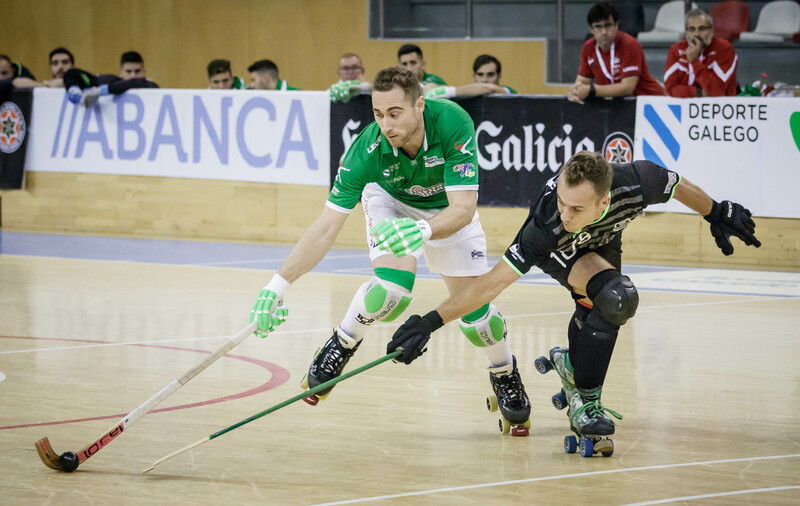 In WS Europe Cup will be played the first round of 1/8 with 2 national derbies, Girona-Lleida and Nantes-Coutras and 2 matches between Italy and Portugal, Sarzana-Tomar and Turquel-Viareggio. Instead will be played the last leg of Preliminary Round for Female League Cup: the only draw after the firsts 50 minutes is Noisy-Vordemwald.